Affecting all ages, gum disease is silent, sneaking up on you while slowly damaging your gums, teeth and the bone in your jaw. 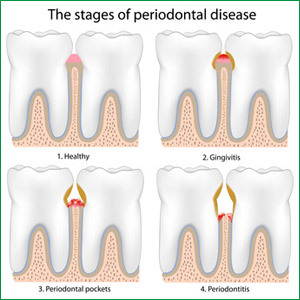 Many people are unaware gum disease is present until it has reached an advanced stage. Bleeding gums, the most common symptom, signals a disease is present. Some patients experience bleeding when eating certain foods, others have bleeding when brushing or flossing. Your gums should not bleed when eating or during routine dental care such as brushing. If you notice bleeding, schedule a visit to Santa Monica dentist Dr. Ana Brightleaf right away. 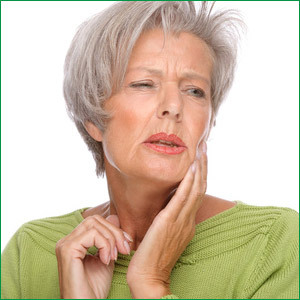 Avoiding extensive damage to your gums depends on how quickly you seek prompt dental treatment. Your oral health depends on you, gum disease will not resolve without proper dental treatment. Avoid costly, painful repairs and dental bills by addressing gum issues with the staff at Brightleaf Dental.